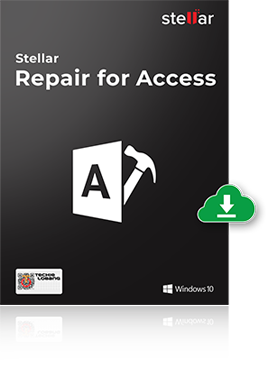 Stellar Repair for Access tool fixes corruption by repairing errors in the binary file format of your database. The software can quickly resolve minor database corruption that causes random errors or a case of major corruption wherein your Access database becomes completely unusable. You can recover tables and their properties, linked tables, deleted records, calculated data type, forms, queries, modules, and reports. The easy-to-use GUI coupled with a streamlined recovery procedure makes it a must-have Access repair tool. 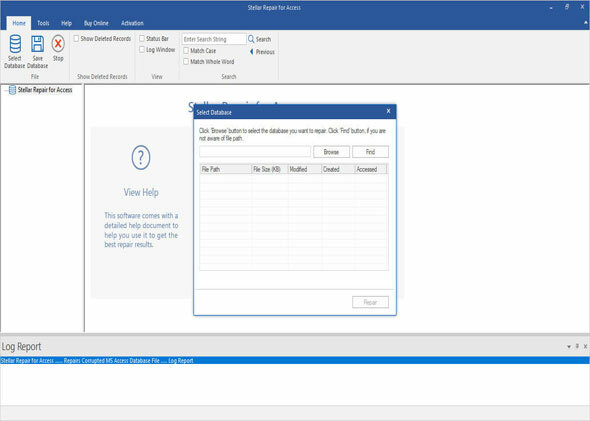 Repairs MDB or ACCDB database files to retrieve inaccessible tables, queries, indexes, reports, forms, and modules with VBA code. Recover the tables of another database that are linked to your Access database. In addition, you can perform recovery of 'calculated' data type. Supports preview of objects after scanning the Access database. Use this feature to take a sneak-peek at the final recovery results. Take advantage of the interactive GUI of this tool to enhance your experience and perform a risk-free database recovery.